After the 5 month break of Rajaji National Park is opened for tourist on 15 Nov. The park remains closed during the monsoon season. 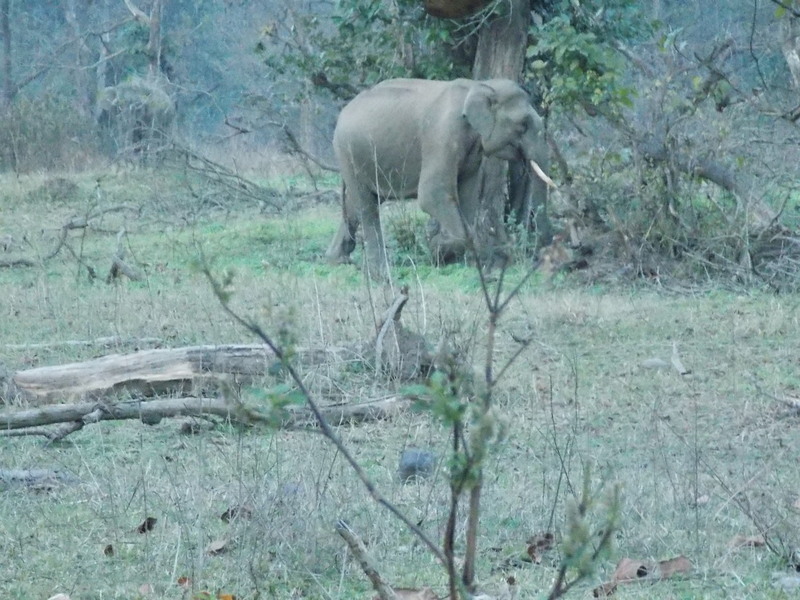 Rajaji National Park is a Elephant Reserve but recently it is also declared as Tiger Reserve. 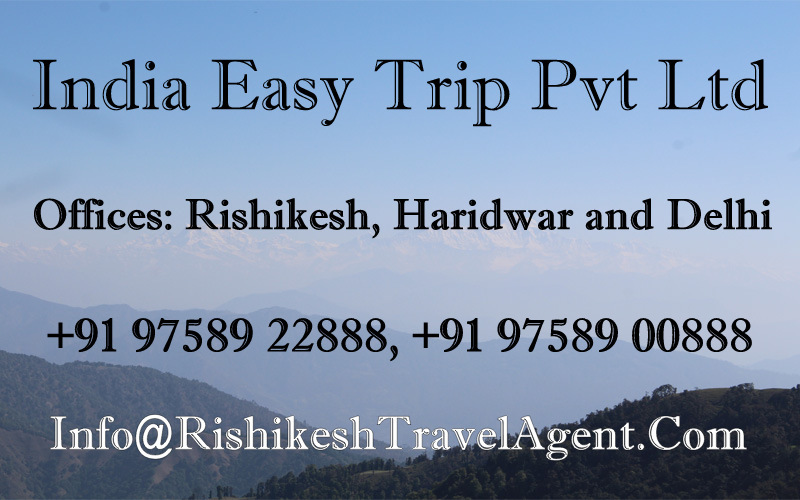 Chilla is most popular range in Rajaji National Park which is between the Rishikesh and Haridwar. The Park will remain open until may end.